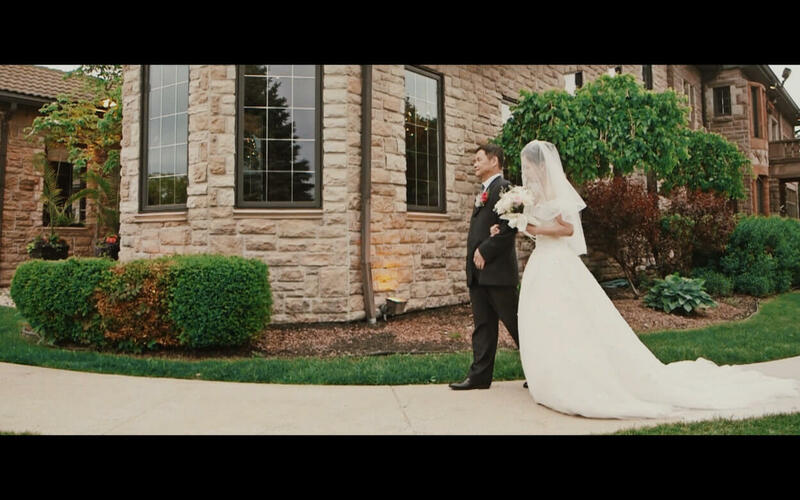 All pictures are frame grabs from the wedding video we made for Angela & Isaac. These are aerial view photos of the Edgewater Manor.Our videographers’ and cinematographers’ work on Angela & Isaac’s beautiful summertime season wedding day began in the early morning hours, with our videographers and cinematographers arriving at both bride and groom’s setup locale to capture their morning’s preparations. In our highlight reel, our videographers and cinematographers create an evocative and romantic mood through covering both bride and groom’s preparations for the big day ahead; making sure to highlight the traditional Chinese theme of the wedding, with plenty of red coloured adornments all around. To kick off the wedding day festivities, we begin with Angela & Isaac’s traditional Chinese door games; an always exciting experience to capture for our videographers and cinematographers, and a true treat to witness and be a part of for both bridesmaids and groomsmen alongside the bride and groom-to-be. 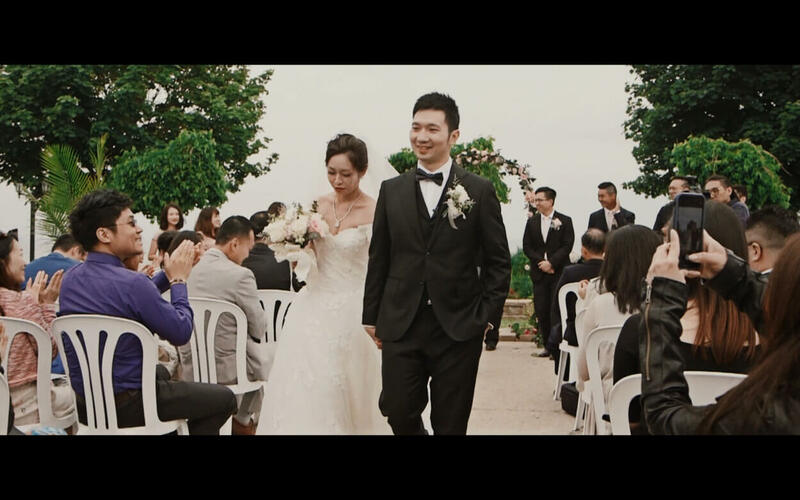 In our videographers and cinematographers’ highlight reel, you can witness some of the fun and laughs and all-around excitement that started off Angela & Isaac’s wedding day on a bright and joyful mood. To contrast, Angela & Isaac subsequently held a solemn and respectful traditional Chinese tea ceremony for their family and friends, in full traditional Chinese attire. 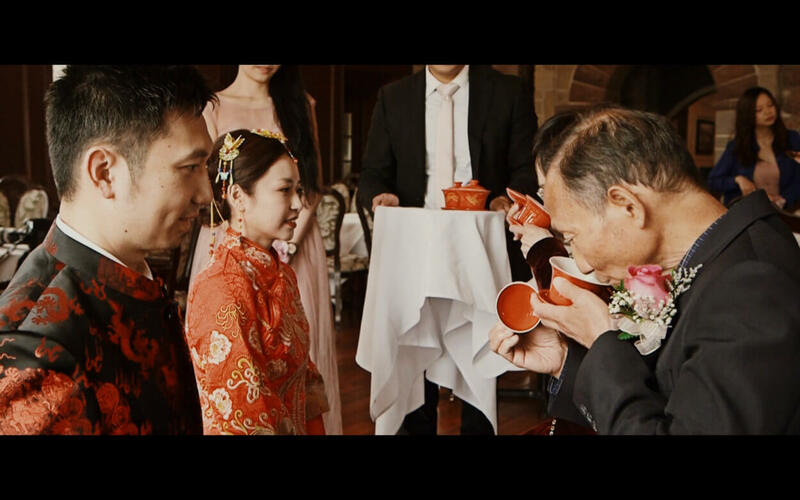 These sentimental and touching scenes between Angela & Isaac and their closest family members were some of the best Chinese tea ceremony scenes our videographers and cinematographers had captured so far. A true cultural classic, and a homage to family and tradition. The tea ceremony took place at Angela’s condo for her parents and at the Edgewater Manor for Isaac’s parents.Angela & Isaac had chosen to hold their summertime wedding day ceremony and celebration at a rather novel venue for our videographers and cinematographers; Edgewater Manor in Stoney Creek, a beautiful historic manor from the 1920s elegantly preserved and boasting a beautiful view of Lake Ontario. 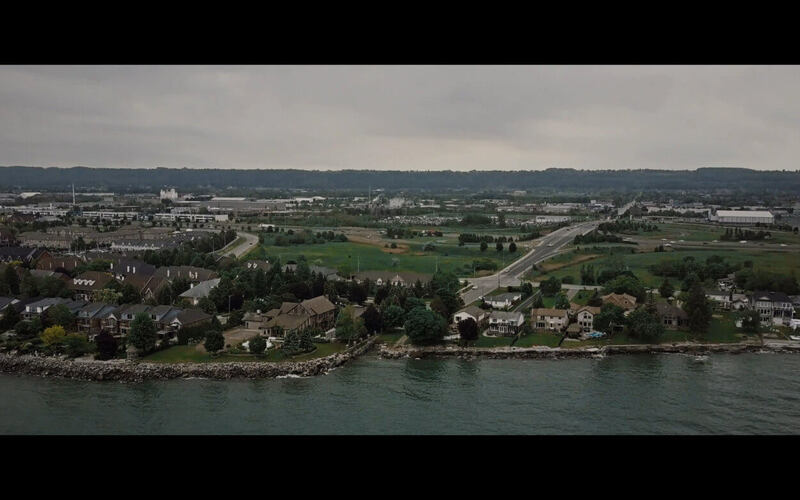 A favourite scene as shot by our videographers and cinematographers from the summer day wedding is Angela & Isaac’s first look, by the lakeside in a truly romantic and perfect wedding day memory made eternal through film. 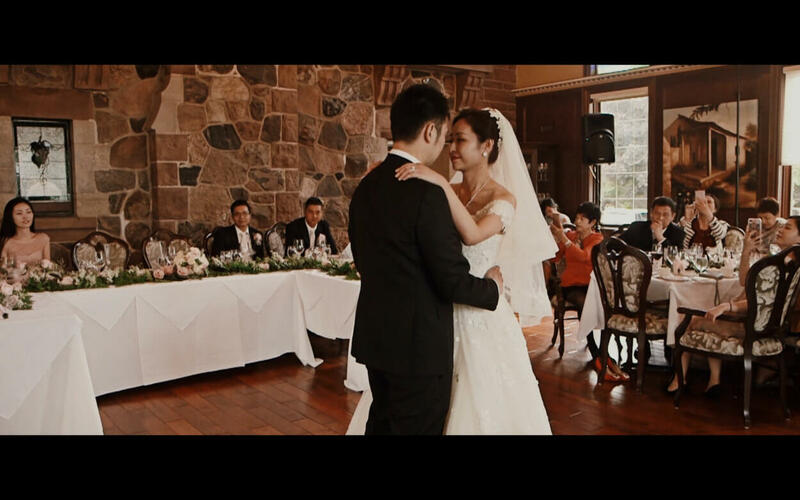 Our videographers and cinematographers also liked including several scenic shots of the greenery and wildlife of Lake Ontario alongside Angela & Isaac’s wedding day, as well as a special sunset scene of Angela & Isaac in their traditional Chinese wedding garb sharing a romantic kiss by the lakeside. 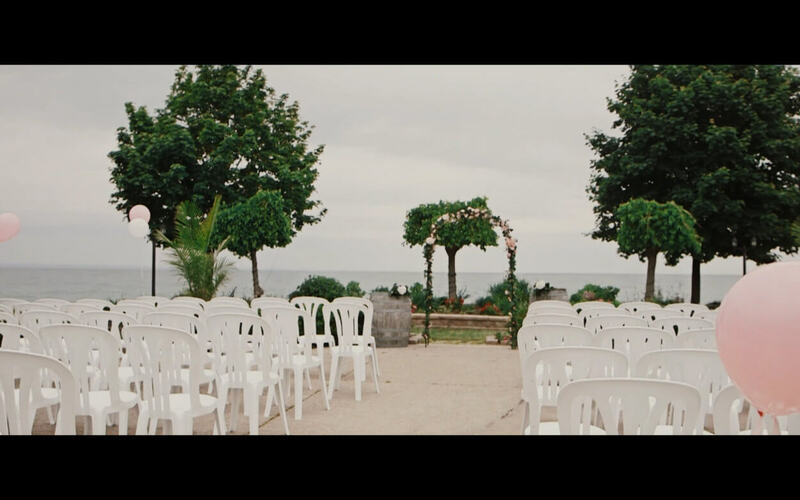 Of course, the perfect scene captured by our videographers and cinematographers to commemorate the occasion would be the ultimate moment itself; Angela & Isaac’s wedding ceremony held outdoors by the lakeside and breaming with touching romance and liveliness, all of which you can preview in our included highlight reel. 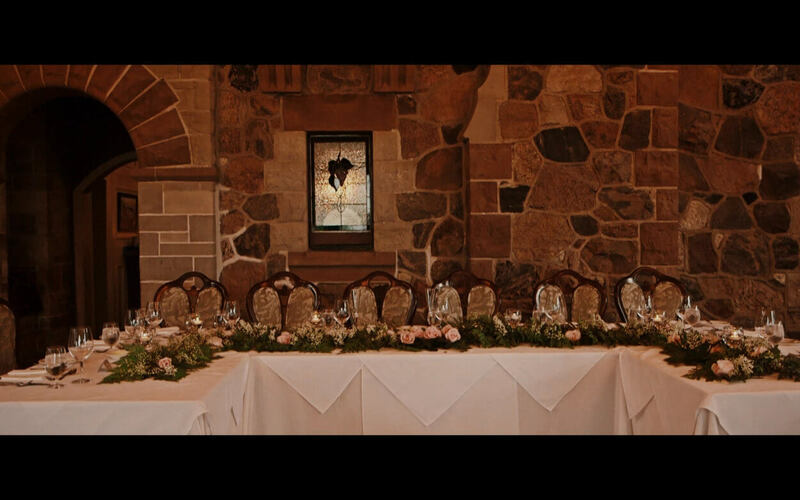 The first look for the couple took place at the venue. There was slight rain throughout the day, but the weather luckily cleared up in time for the ceremony.And with the day winding down, Angela & Isaac held their wedding day reception and celebration at Edgewater Manor’s gorgeous interior hall, a classy and rustic event space that spells out a truly sentimental ambiance; perfect for Angela & Isaac’s wedding day celebration. With a grand entrance to the hall and greeted by a lively audience of their closest family and friends, Angela & Isaac ushered in their newfound lives together in song and dance, on one of the happiest days of their lives, and immortalized in film by our videographers and cinematographers. 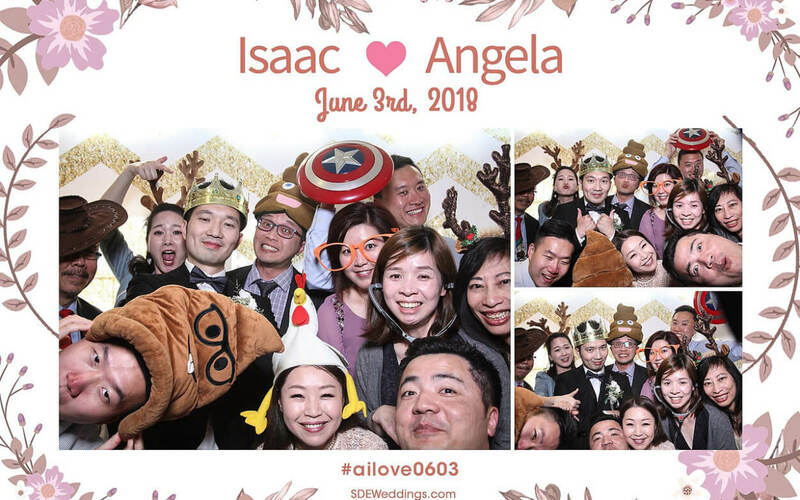 In our highlight reel, we include tearful moments shared with friends and family, and a true atmosphere of community and togetherness that makes wedding days so very special for us; a truly life changing day for Angela & Isaac. 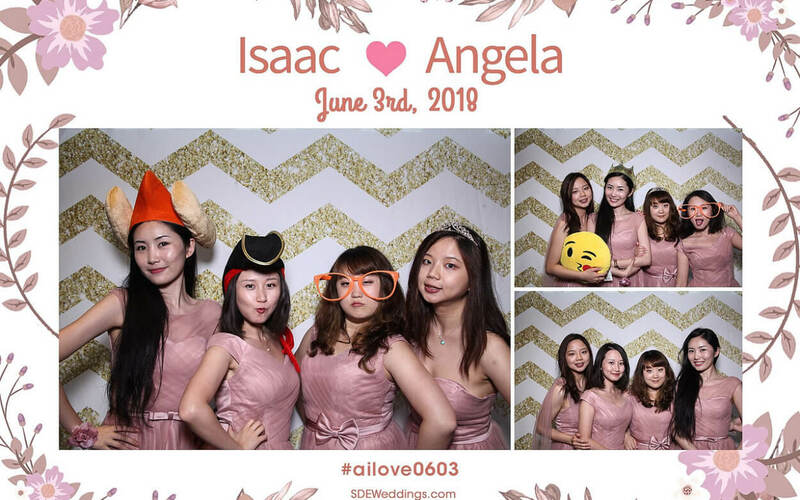 So with that, we here at SDE Weddings®, Toronto’s premier wedding videography, cinematography, and photo-booth group, would like to wish Angela & Isaac all the very best in their newfound lives and future together. 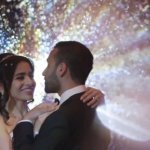 We would like to truly thank them for giving our videographers and cinematographers the opportunity to film their absolutely unforgettable wedding day from start to finish. 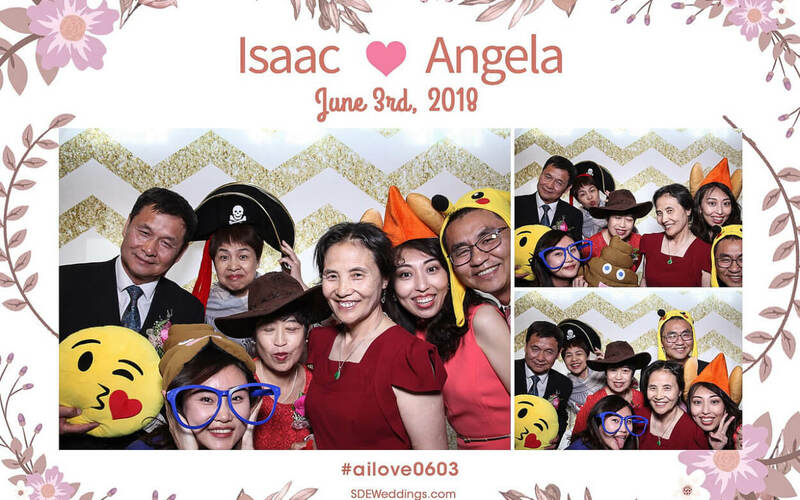 We hope that our work with Angela & Isaac on their very special day will always be a treasure to the newlywed couple – to always remind them of their most beautiful day all throughout their lives. 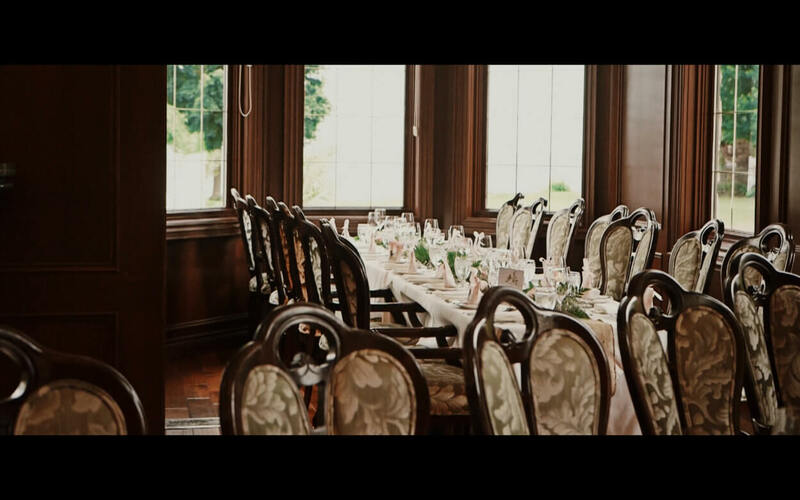 The couple had a very private and intimate dinner reception at the Edgewater Manor. 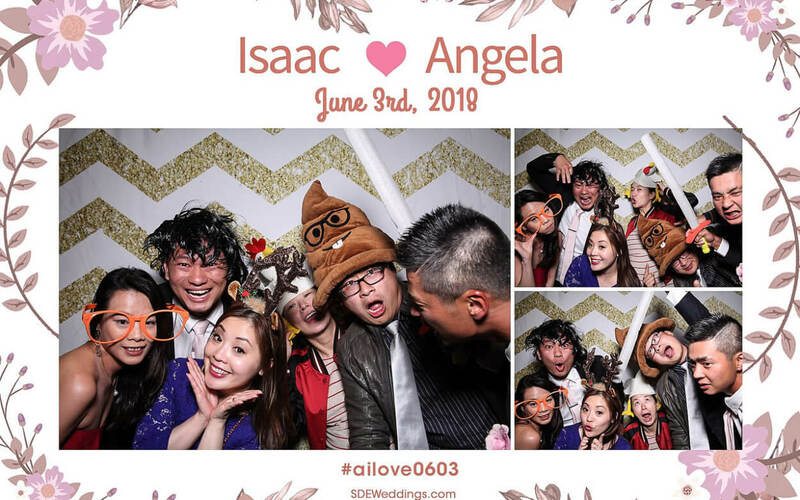 We also provided the couple with our photo booth rental service. 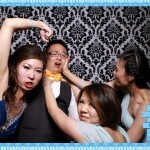 Here are some of our photo booth photos from the evening.